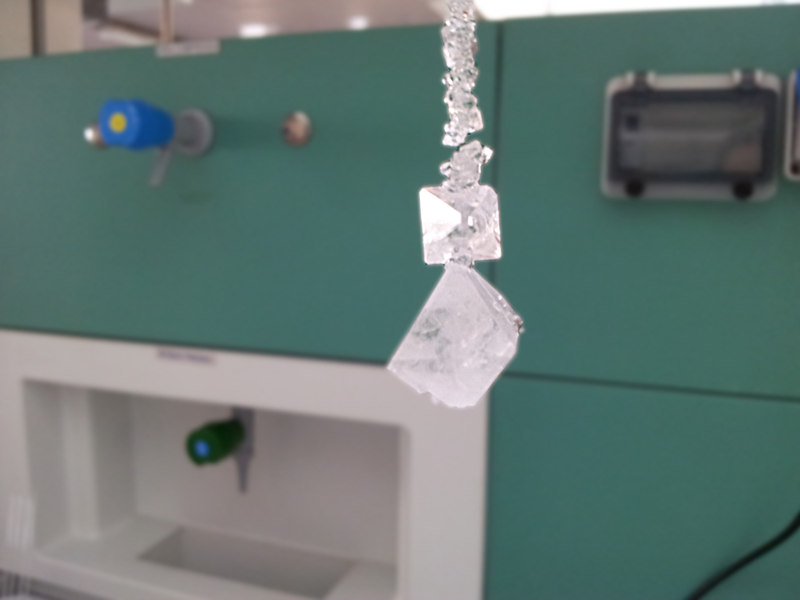 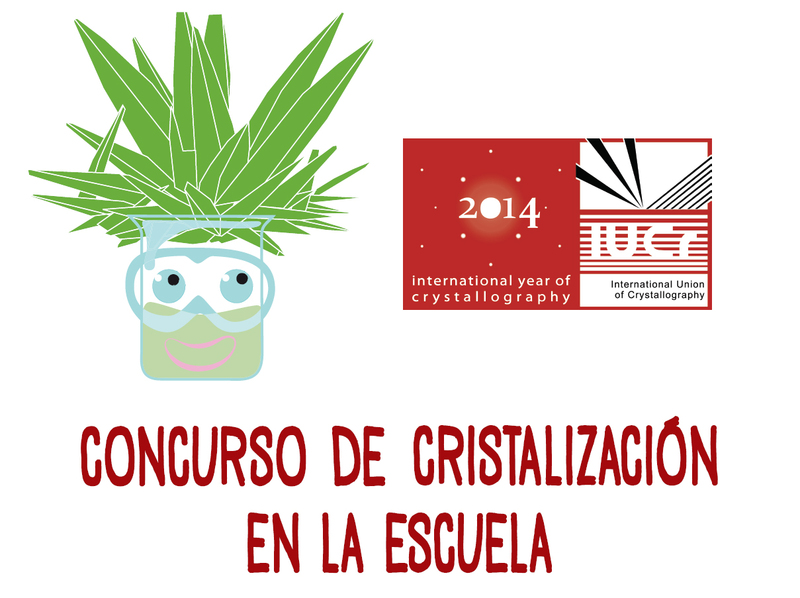 During the International Year of Crystallography, we want to stimulate as many countries as possible to organize regional or national crystal-growing competitions. 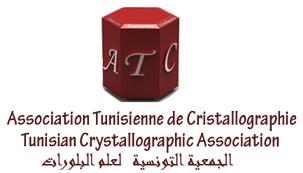 To facilitate this, we offer on this website support for newcomers in the form of a time line, protocols, suggestions for judging and prize awarding etc. 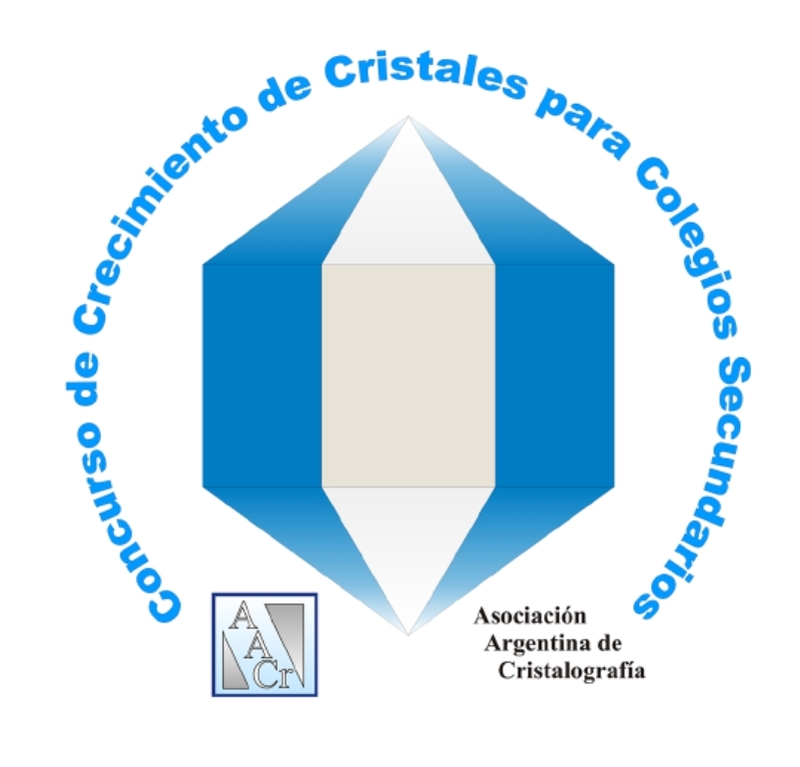 The organizers of established competitions can act as buddy or mentor for new initiatives. 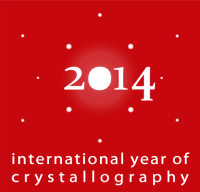 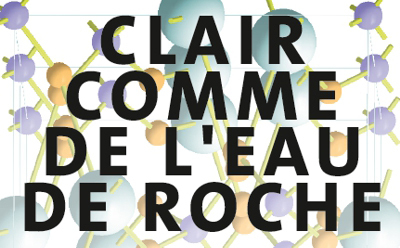 This is a list of crystallographic competitions listed in the IYCr2014 calendar. 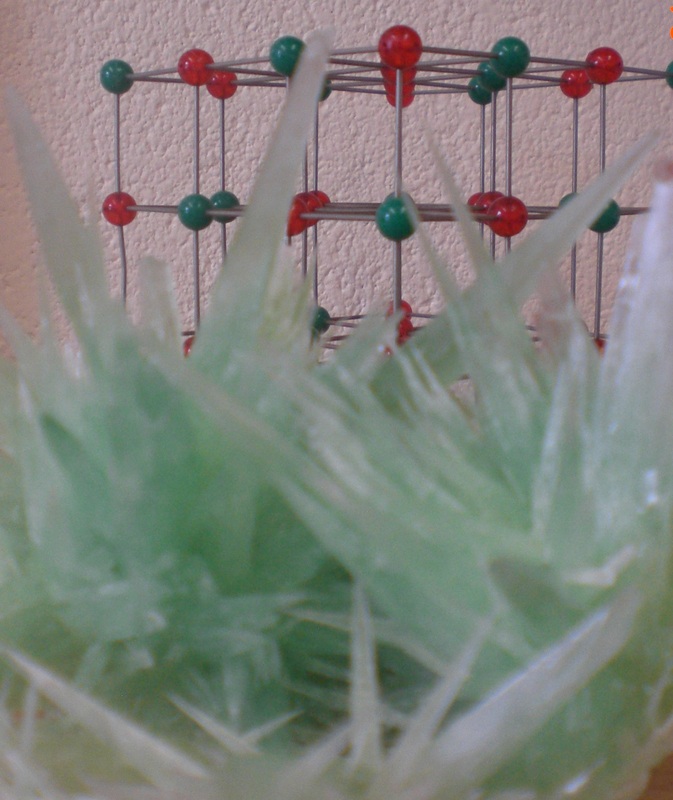 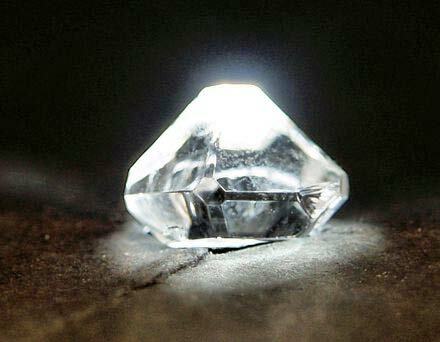 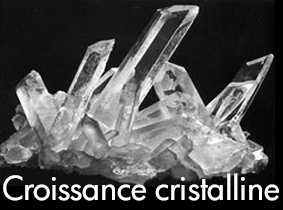 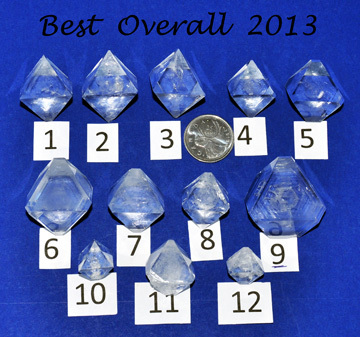 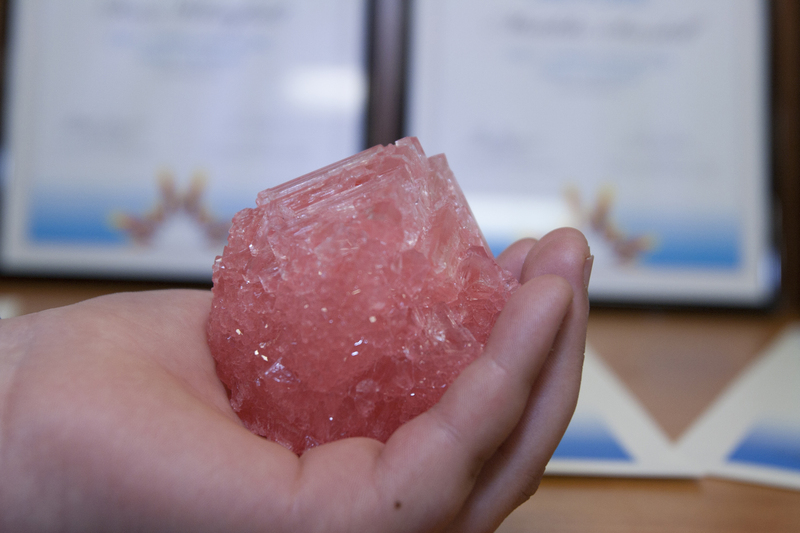 Click here to add your crystal-growing competition if it is not already listed.